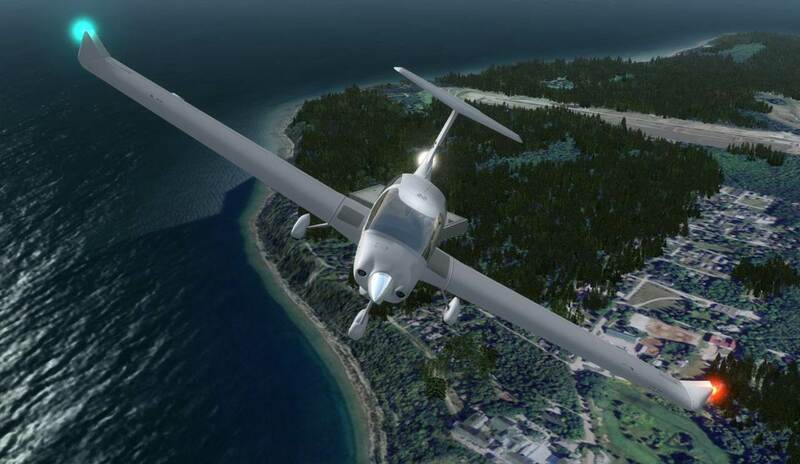 The state of Michigan can now be flown with autogen trees added to your existing photoreal landscape (like that supplied with MegaSceneryEarth 2.0 Michigan - sold separately). Buy and Download online now. No waiting by your mailbox - Get download links emailed to you immediately after purchase. Immerse yourself in flights of realism across the whole continent! Photo-real scenery comes alive with this 3-D autogen add-on. Now experience your photo-scenery in Michigan as you never have before. Treeline™ Michigan adds tree autogen from the Upper Peninsula all the way down to Detroit - quite a contrast! Fly the West Coast from Traverse City down to Holland - see the flat terrain of central Michigan spring to life. Parks, forests, woods - trees everywhere in the state and not just around a few of the airfields. Treeline™ provides a full 3-D perspective for flying enjoyment across this large state. Flying with Treeline North America™ is very different from flying with JUST photo-real scenery. And finally it is possible to fly as real as it gets, leaving the table-cloth perspective of photo-scenery behind. The world doesn't look flat on take-off or landing, approaches are more realistic, but you don't lose the excellent perspective provided by most photo-scenery add-ons. The photo-scenery springs to life as you maneuver close to ground level - at the airfield, taking off, on approach, or landing. 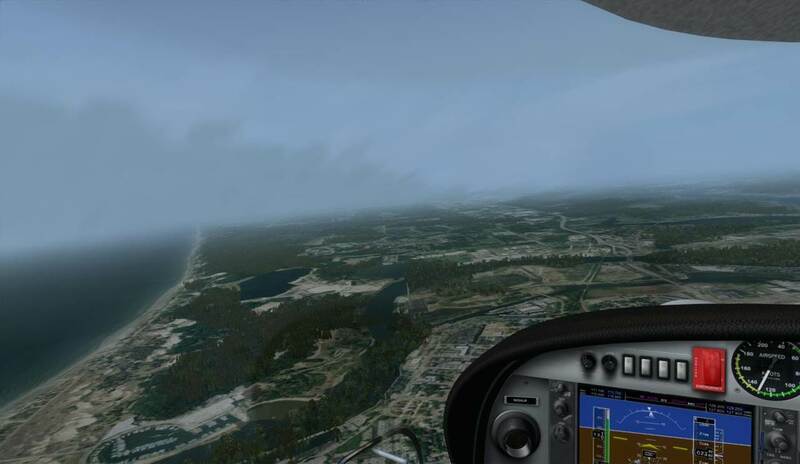 Seasons are now displayed through the built-in FSX or P3D autogen rendering engine, just as they are with stock scenery. No more summer photo-scenery ground images in the middle of winter. The harsh changes in contrast or color hue from one photo area to another can be subdued when covered by autogen.